KP Sales & Marketing, Inc.
KP Sales & Marketing is a wholesale manufacturer’s representative supplying tractor and implement dealers in Colorado, New Mexico, Wyoming, and Nebraska Panhandle with farm and ranch equipment, tractor implements, skid steer attachments, light construction equipment, industrial equipment, forestry machinery, and turf maintenance products. 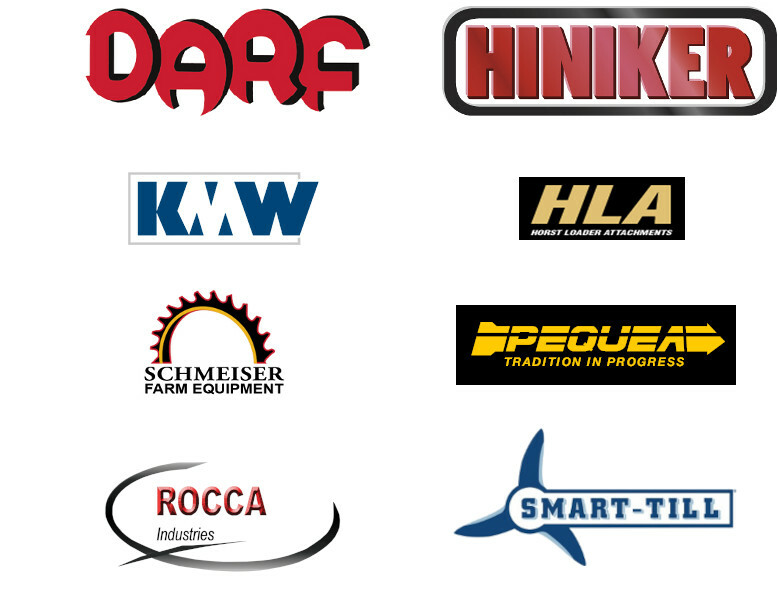 Click on our equipment manufacturers logos below, see our products page for specific product information. Hi Speed Seed Bed Prep.